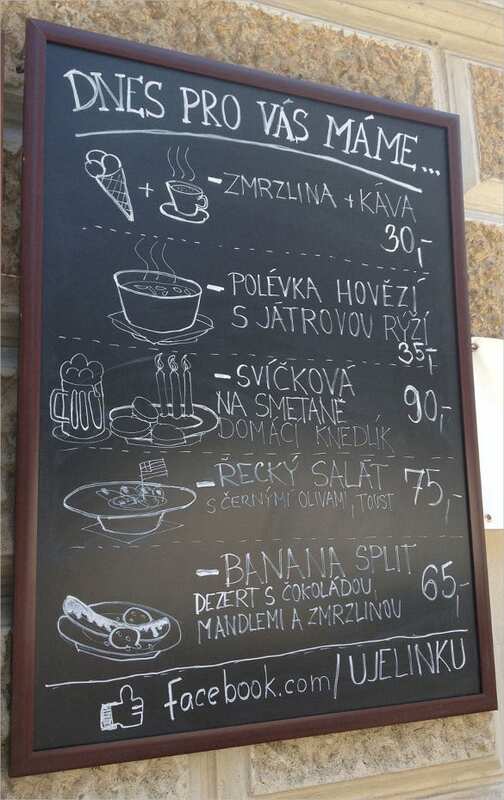 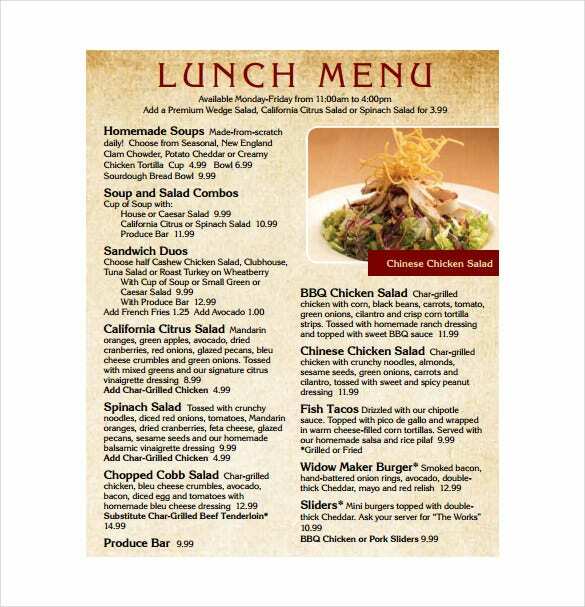 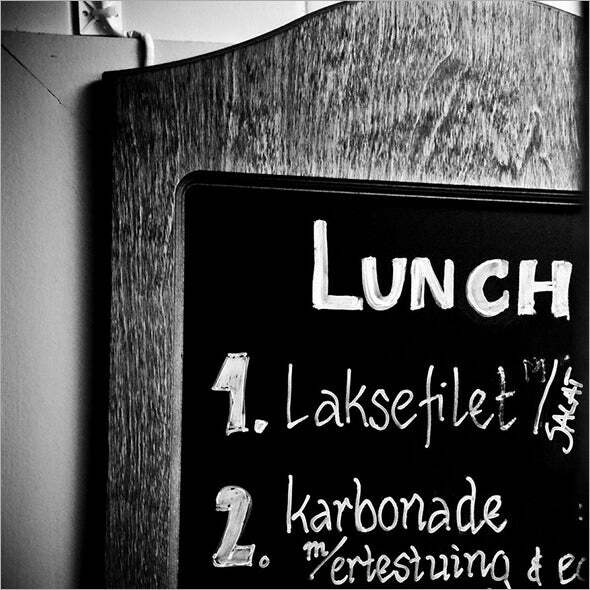 Your lunch menu says a lot about your restaurant. 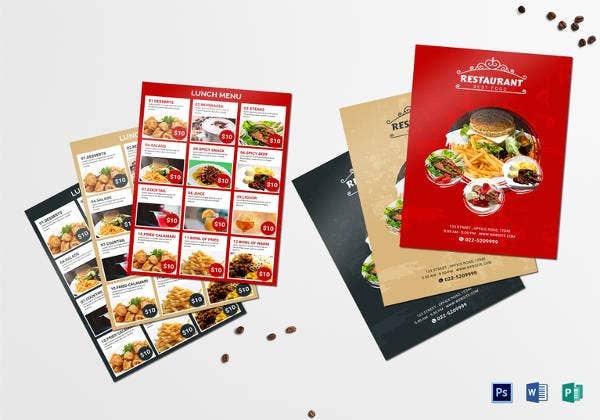 By presenting the lunch menu ideas in a professional way you can showcase the versatility and capabilities of your restaurant, turning occasional visitors into regular clients. 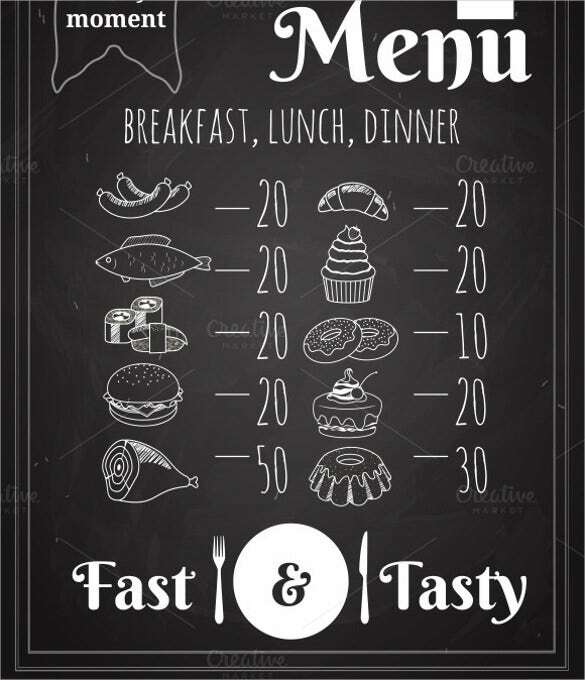 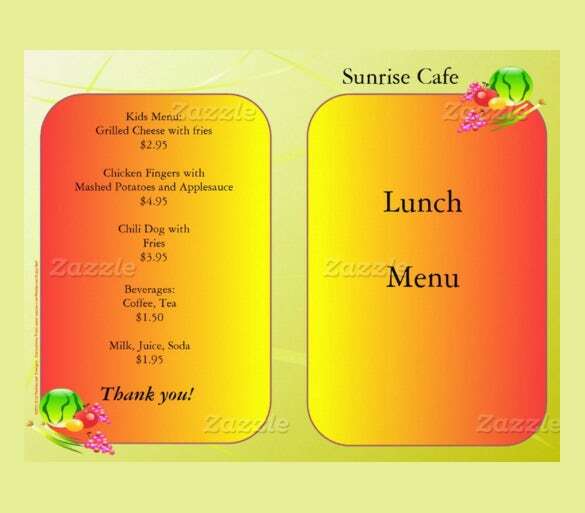 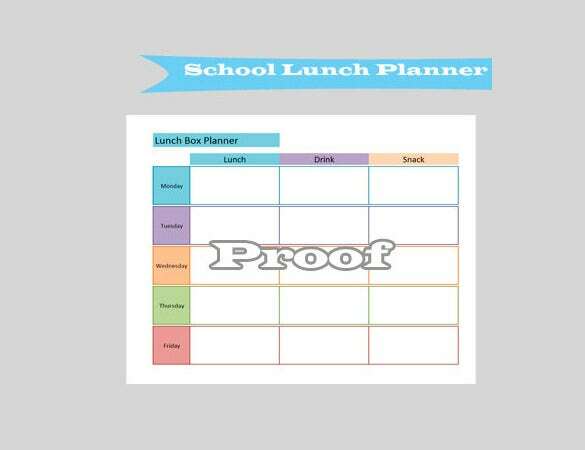 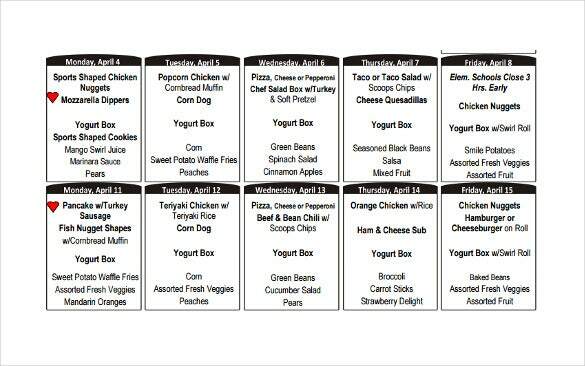 Therefore, a School lunch menu template is designed strategically, letting you list the food items and drinks in a personalized manner.You can also see Catering Menu Templates. 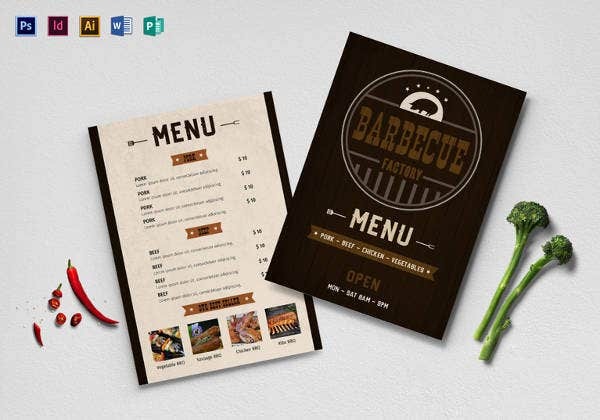 Buy Now Presence of standard and customizable templates online has increased their popularity even more. 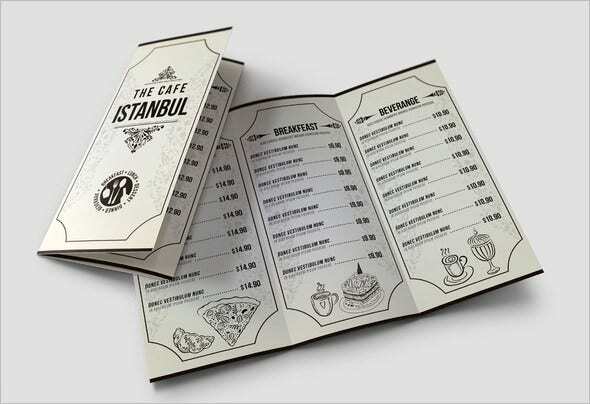 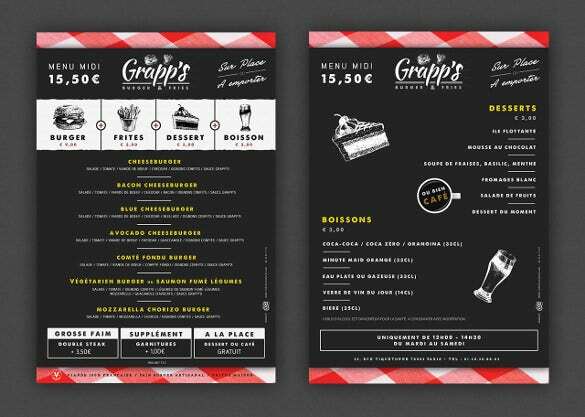 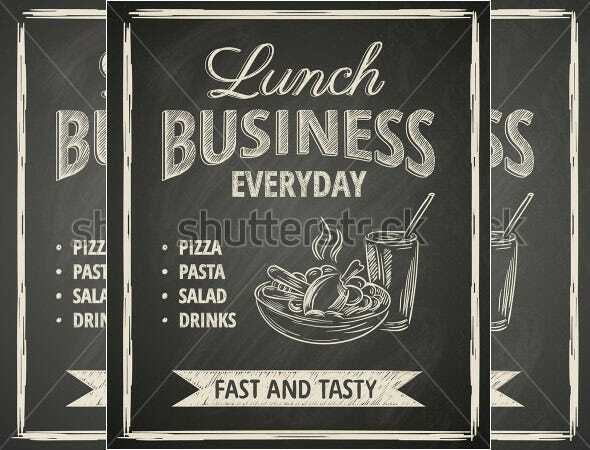 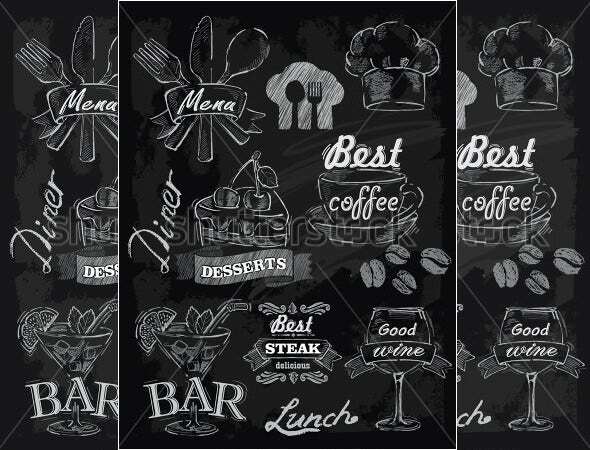 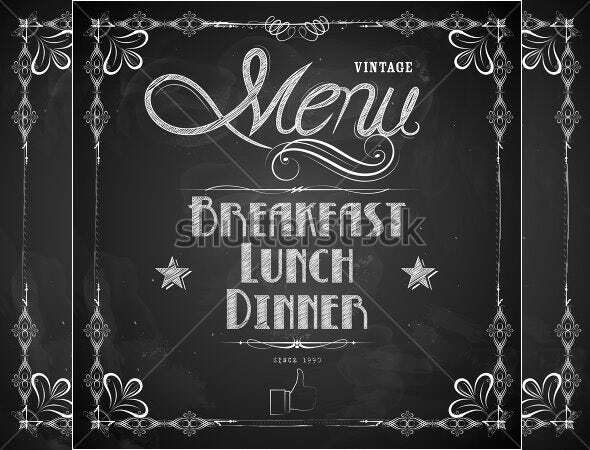 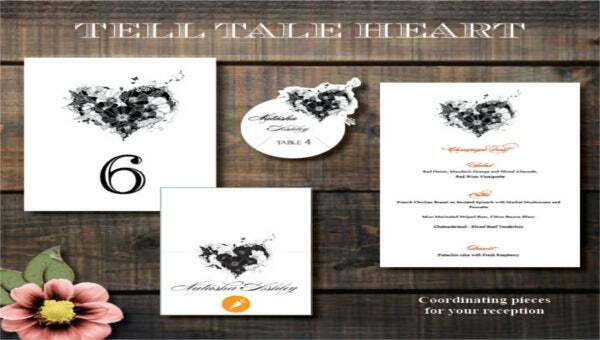 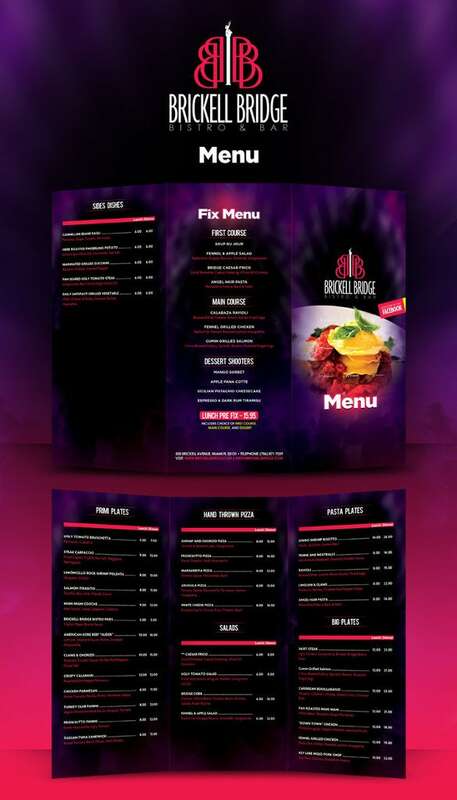 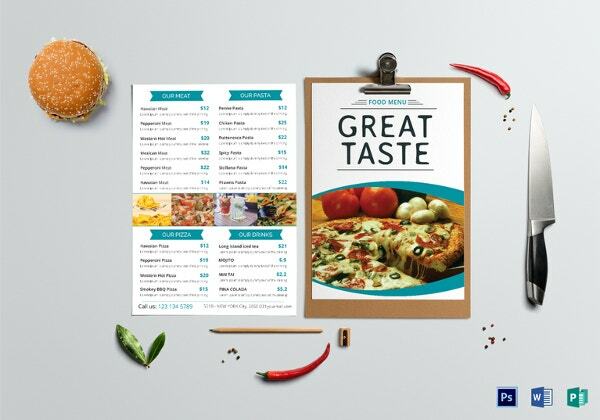 Other reasons which make these templates so popular are Besides showcasing the lunch menu, these Menu Templates are ideal to make a lasting impression on clients with unique and interesting designs. 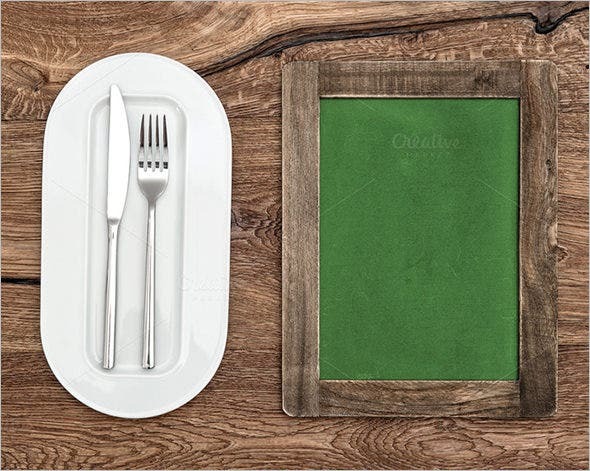 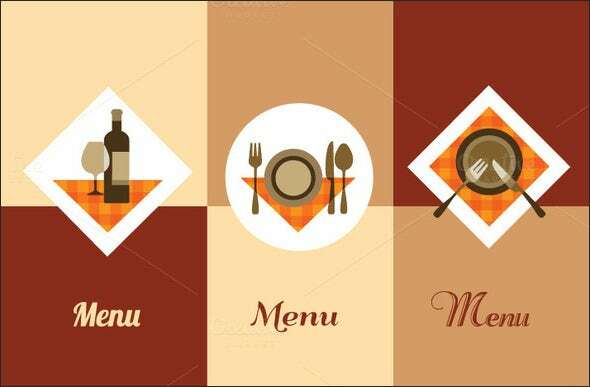 From simple to attention grabbing styles, the options are plenty to suit your restaurant. 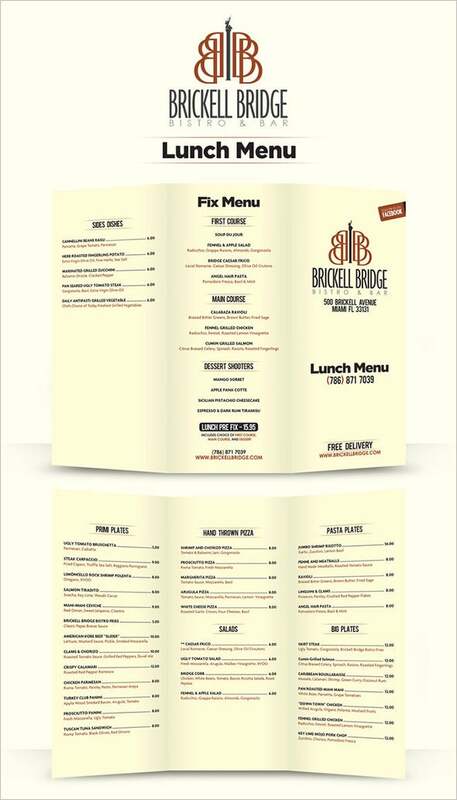 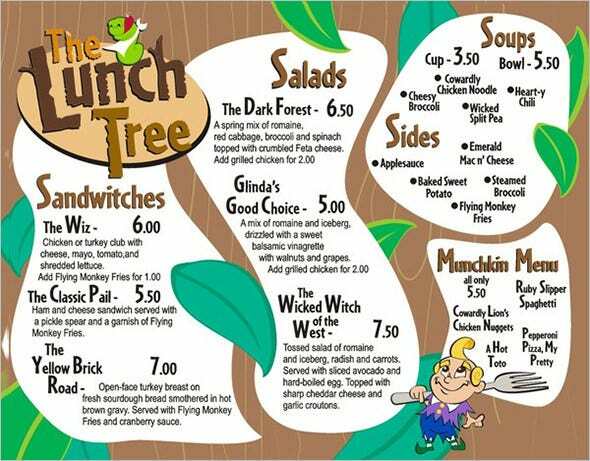 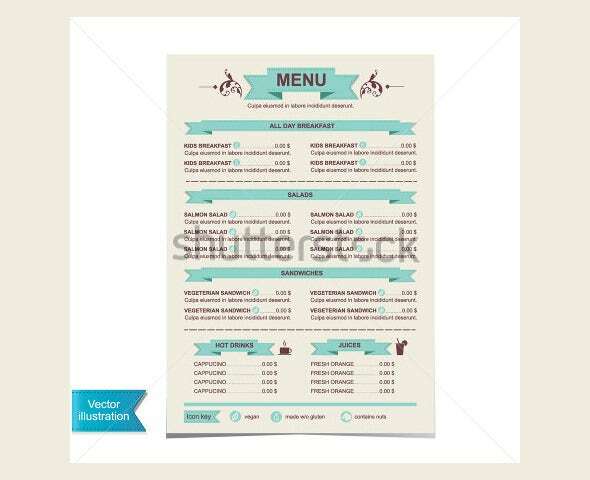 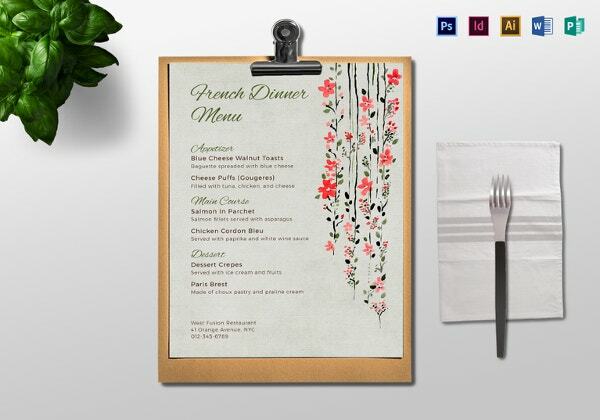 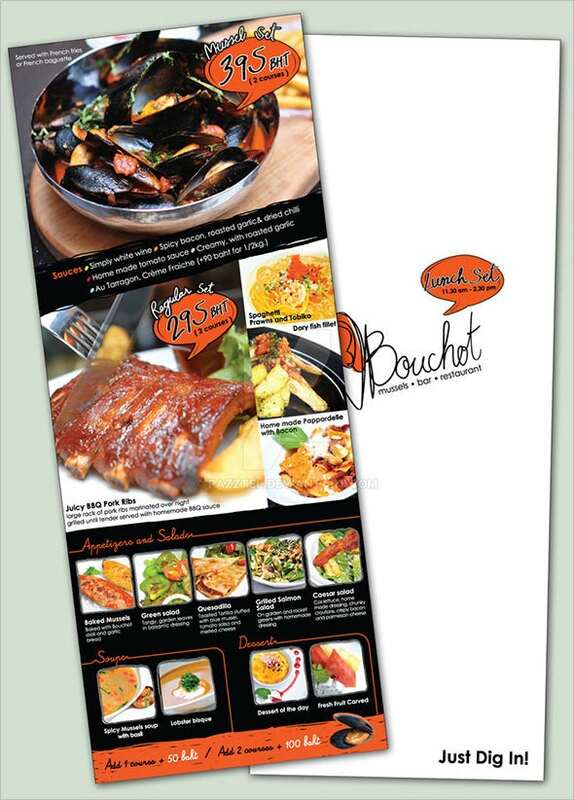 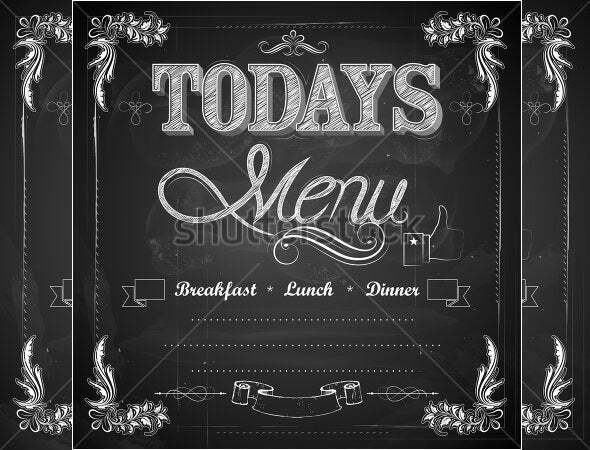 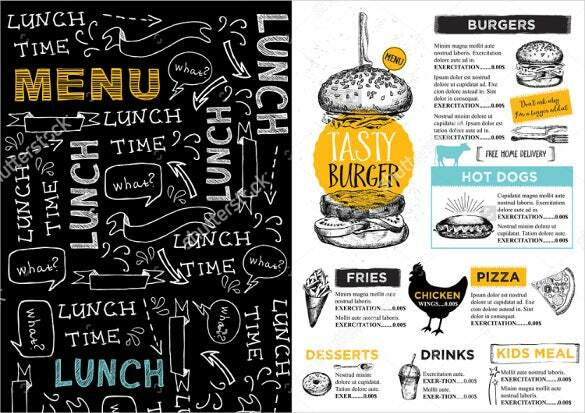 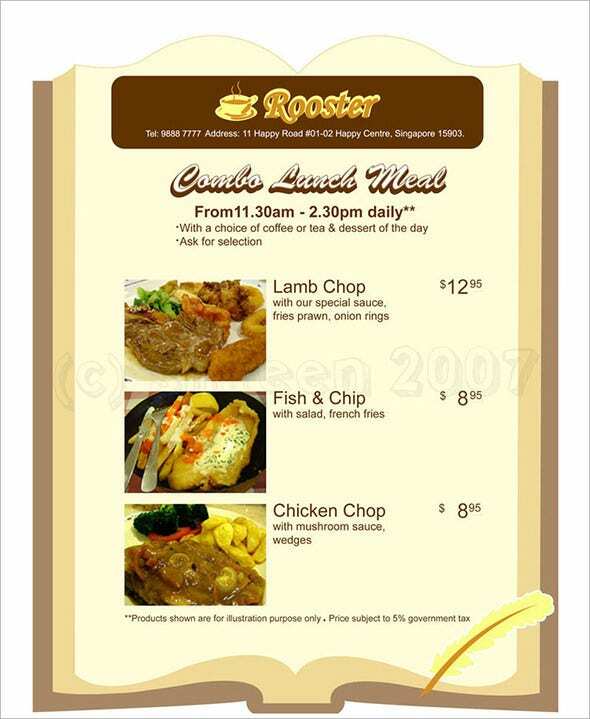 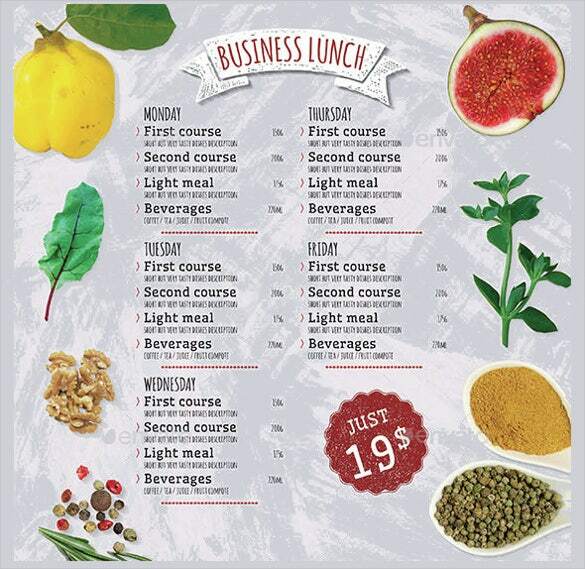 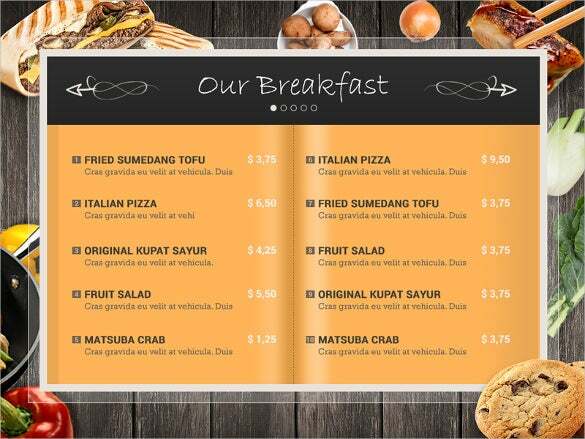 A well designed and customized lunch menu template is something which can set you apart from the rest. 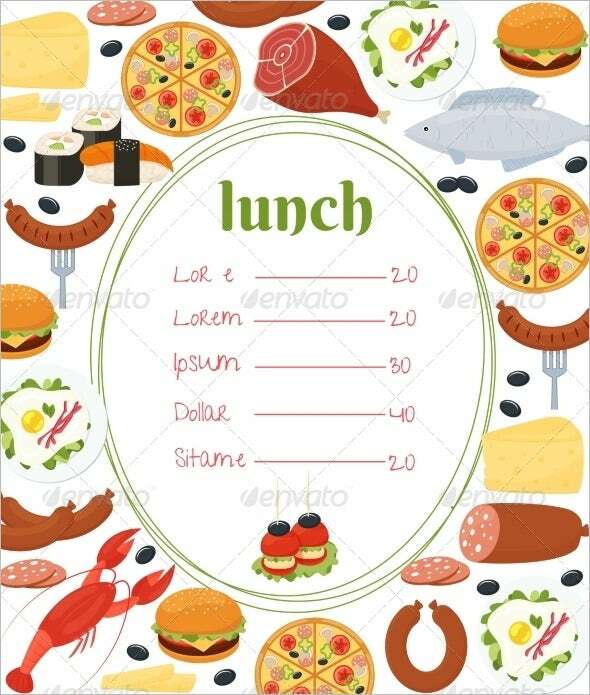 Regularly updating and editing the lunch menu is also easy, thanks to the option to customize which lets you add or remove the dishes as per need.Whether you are planning to design a new menu or looking to give new look to the old one, selecting a lunch menu template is the best option.